What is Post-Judgment Debt Collection? 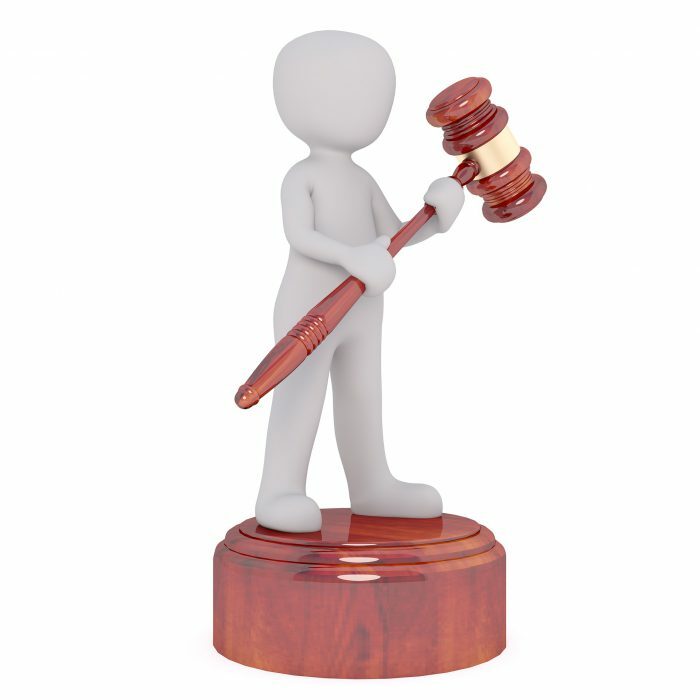 | Prestige Services, Inc.
What is Post-Judgment Debt Collection? So now you’ve obtained a judgment in a debt lawsuit that allows you to collect the amount a debtor owes you. Do you know how to enforce the judgment to get the debt? Post-judgment debt collection occurs after creditors get a lawsuit judgment and move on to the debt collection steps. Once a court judgment has been entered, judgment creditors utilize a variety of ways to enforce debt collection including bank garnishments, debtors’ interrogatories, levies, and liens. In order to utilize a debtors’ assets, you must find them first. In many cases creditors don’t know how many ways they can access a debtors’ assets and employment information. These can include from cancelled checks, employment records, tenant information, vehicle registration information, credit reports, and more (LawFirms.com). If these methods fail, a creditor can turn to skip tracing via a private investigator. Upon winning a judgment in court, a creditor can take the debtor back to court on a Supplemental Process to “garnish your wages,” either with a regular or continuing garnishment. This allows creditors to take money out of a debtor’s paycheck prior to them getting paid, in order to pay off the debt (MassLegalHelp.com). A regular garnishment is filed against a debtor’s bank and compels their bank to freeze any activity on the debtor’s bank accounts, as well as to withhold the funds held in the accounts, until the court has ordered the debtor to pay their debt back to the creditor. A continuing garnishment is filed against a debtor’s employer or tenant to hold the debtor’s disposable income for a set amount of time, or until the debt amount is paid back to the creditor (LawFirms.com).